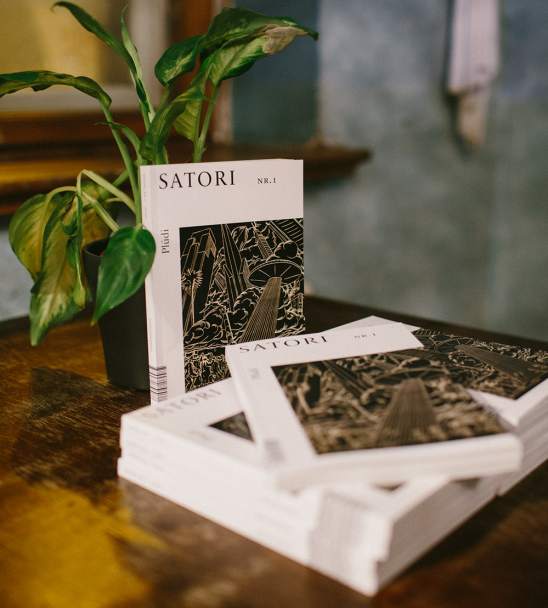 Online magazine «Satori» and society «Ascendum» in collaboration with the centenary programme of Latvia have released the magazine «Centenary» both in Latvian and English. This is the third of the four planned issues. 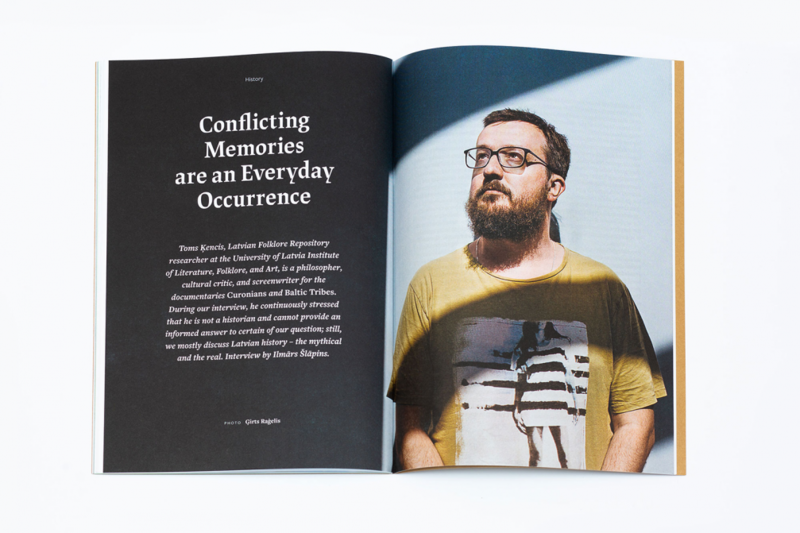 The magazine reflects on various topics which are complemented by photographs and illustrations. The designer of the magazine is Kārlis Dovnorovičs. 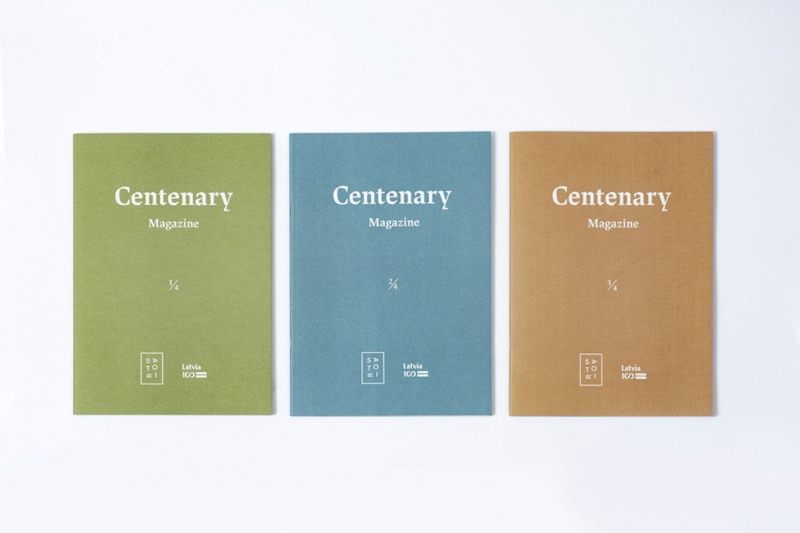 The third edition of the «Centenary» magazine lists all the significant cultural events planned for this year in connection with celebrations of the country’s founding centenary. 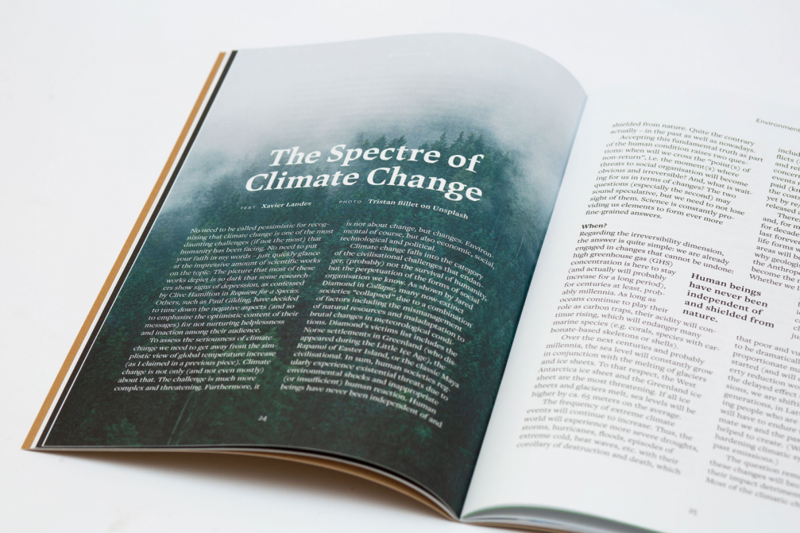 It features article on civil society by political scientist Ivars Ījabs and the issues of climate changes by Xavier Landes. 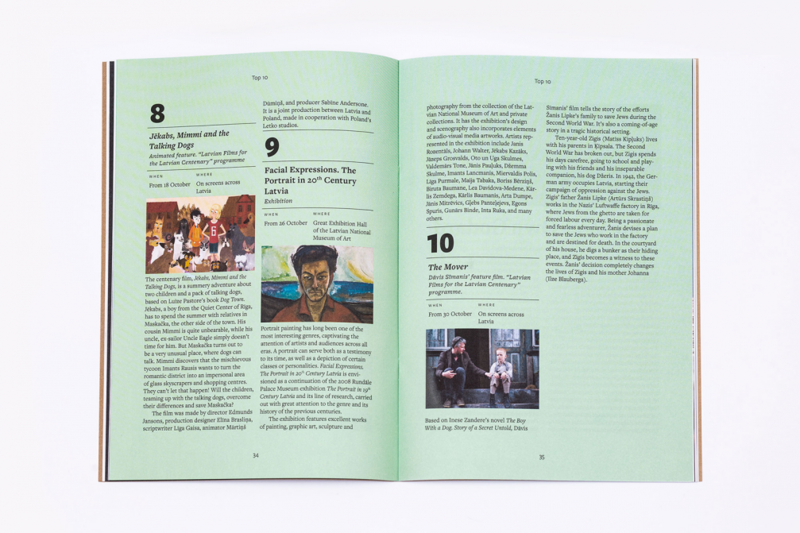 Also in this issue — interviews with the Head of Education and Youth Programme of the Ministry of Culture office Latvia 100, as well as with the researcher and philosopher Toms Ķencis who elaborates on the documentary film «Baltic Tribes. The Last Pagans of Europe» and the history of Latvia. Theatre critic Lauma Mellēna–Bartkeviča writes on the legendary film «Four White Shirts» by Rolands Kalniņš, while folklorist Ieva Vītola explains the tradition behind the open–air dance parties. 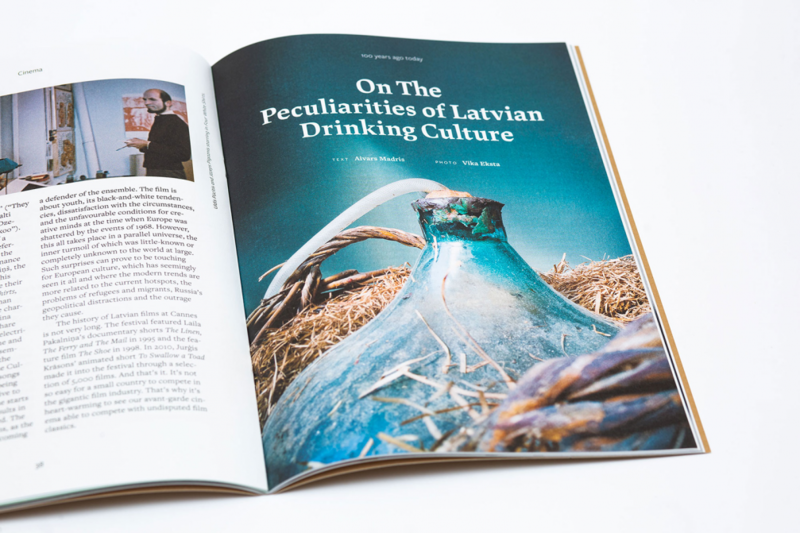 Design theorist Jeļena Solovjova describes the history of Latvian start–ups but writer Aivars Madris focuses on the peculiarities of drinking in Latvia. 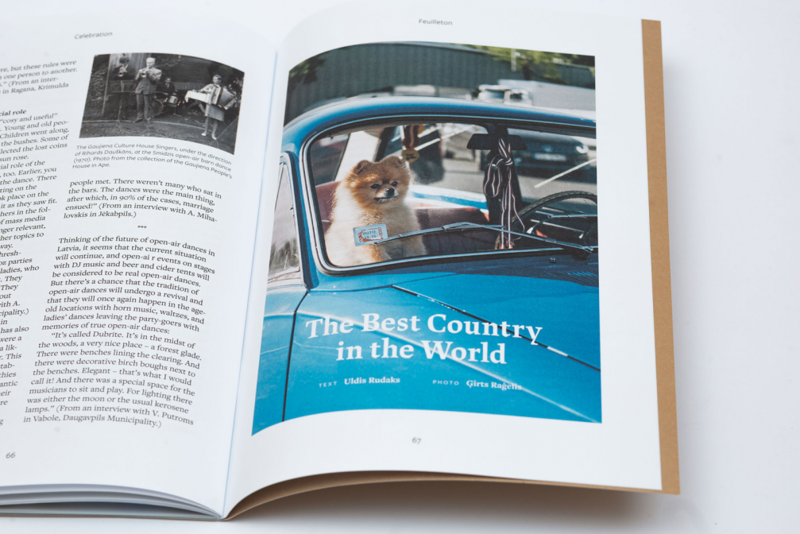 Magazine’s literature section features a poem by Henriks Eliass Zēgners and a feuilleton «The Best Country in the World» by Uldis Rudaks. 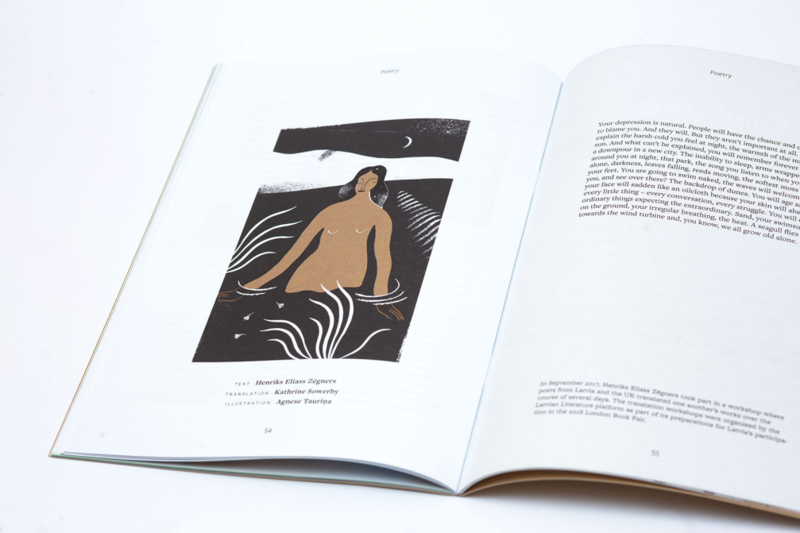 A big role in this issue is given to photographs and illustrations, including works by artists and illustrators Māris Bišofs, Mārtiņš Zutis, Agnese Tauriņa, and photographers Ģirts Raģelis and Vika Eksta. 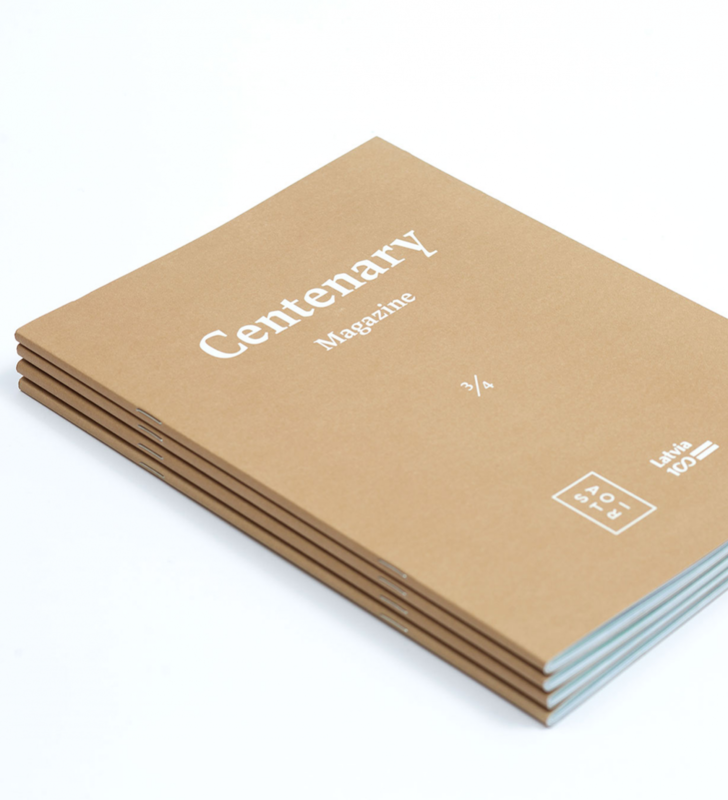 The designer of the «Centenary» magazine is Kārlis Dovnorovičs («You Made My Day». 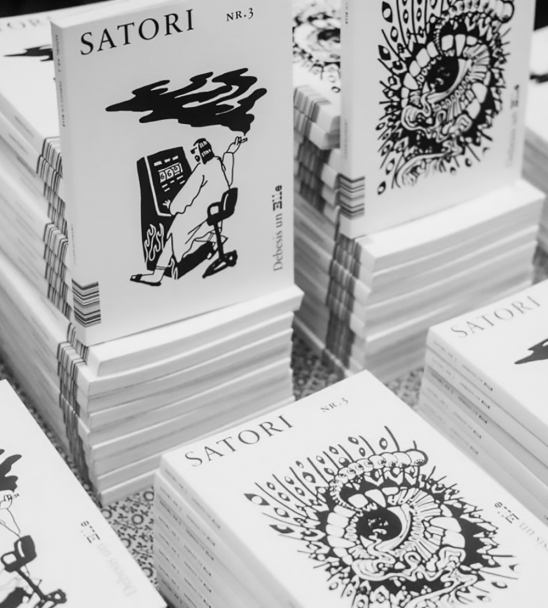 The magazine is created by the online magazine «Satori» and published by «Ascendum» society and commissioned by Ministry of Culture. 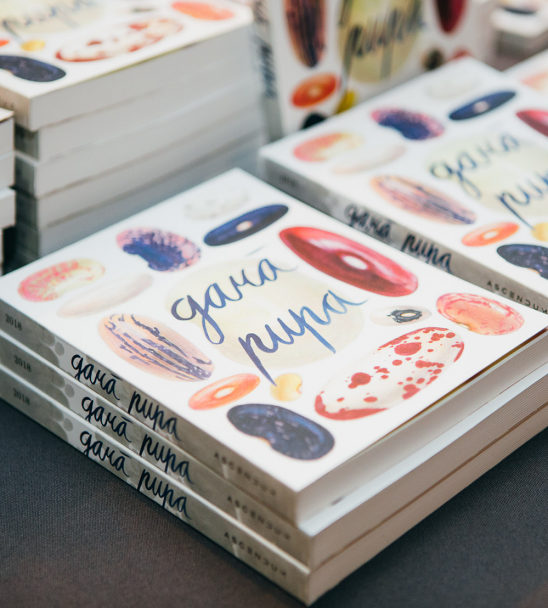 The magazine is available free of charge in Latvia 100 Information Centre at the National Library of Latvia, Mūkusalas iela 3, in culture and public institutions, libraries and at schools. 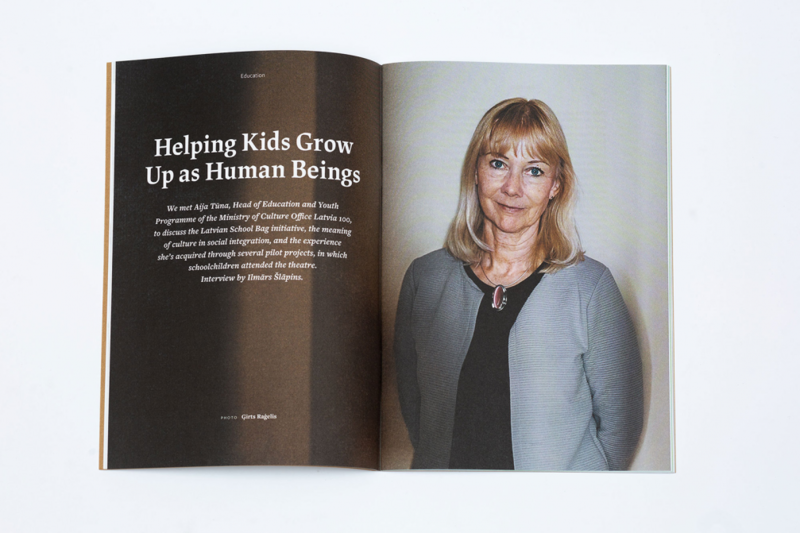 The digital version of the third magazine is available here. Thank you, you've been added! We've sent you an email to confirm. Thank you - your email is already on our list.